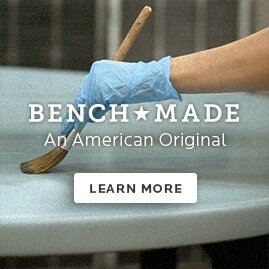 Our Custom Dining furniture is made for you. Customize this smaller scale chair with a choice of body styles and finishes for the body and seat. 17 1/2" seat height.